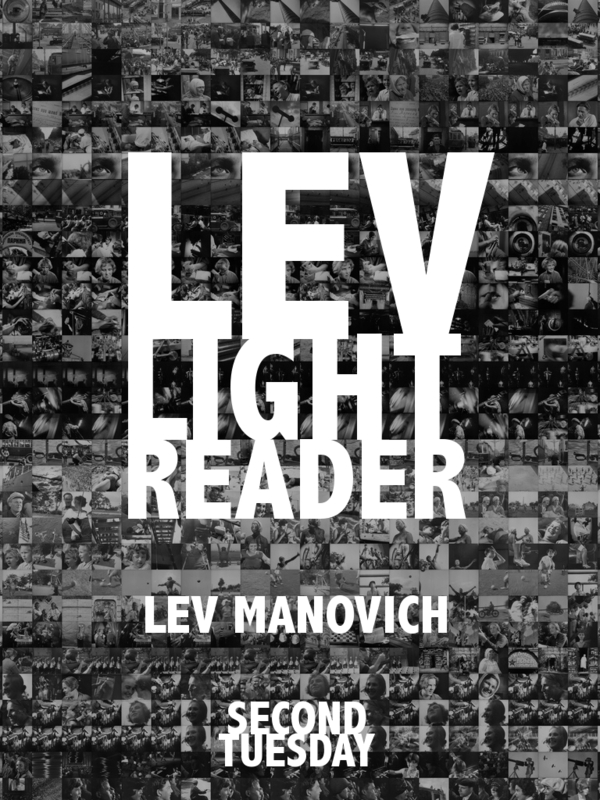 The LEV Light Reader is a selection of key texts by Lev Manovich, most of which where previously unpublished. This reader has been compiled and edited by students at the University of Amsterdam in cooperation with Lev Manovich. The articles span the time period between 1995 and 2012, and cover various topics such as: metadata, mapping, media aesthetics and avant-garde, software studies and issues of labor. Included are three interviews, one of which has been conducted by the editors. 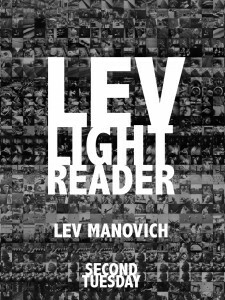 Download LEV RIGHT READER here. So cool! Will definitely read it on my Kobo! Finally the possibility to read Lev’s unpublished articles in one reader! Brilliant!